Located in our 70,000 sq. ft. facility in Twinsburg, Ohio, JH Industries has the capability to cut, burn, weld, machine and paint large fabrications under one roof. 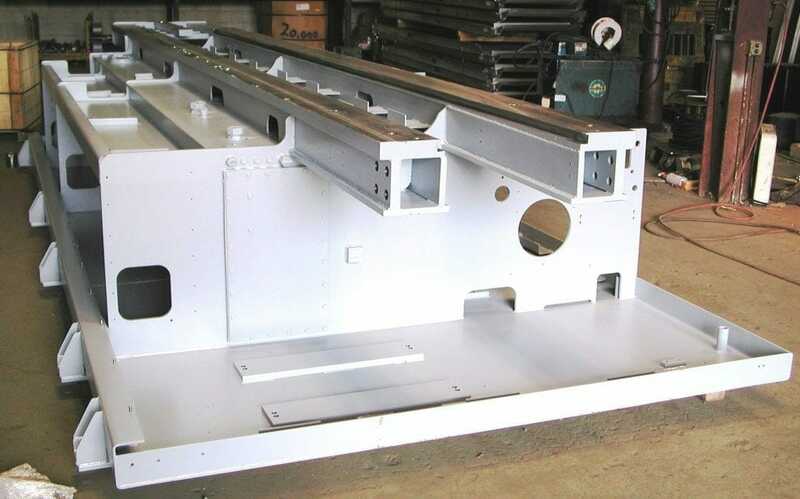 Our custom steel fabrication division consists of certified welders, automated robotic cells and experienced machinists dedicated to fabricating and machining precision weldments of all sizes. With over 60 years of experience making loading dock equipment, we can custom manufacture loading dock equipment for any material handling situation and have consistently met or exceeded our customer’s requirements. We are continuously creating custom yard ramps, dock boards, dock lifts and other dock equipment. You can read more about some our custom work on our blog. We have an experienced engineering and design department who can work with your CAD drawings, converting them into a working 3-D model for custom steel fabrication. 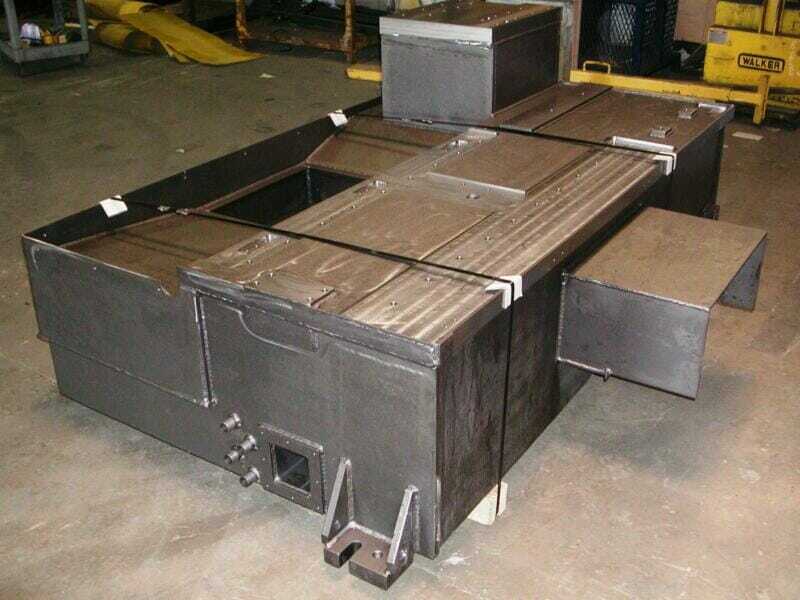 Let our contract fabrication experience give you the quality your product deserves at a cost effective price. 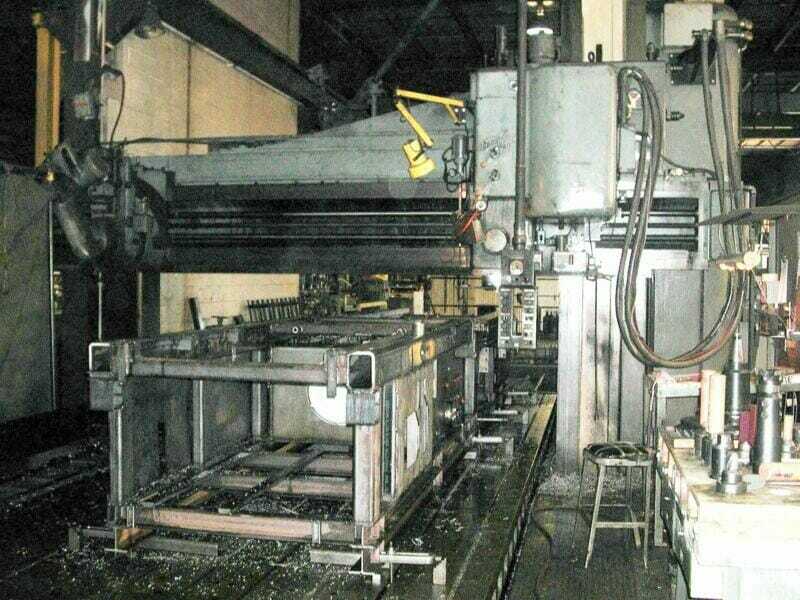 Contact Us for additional information on equipment fabrication.